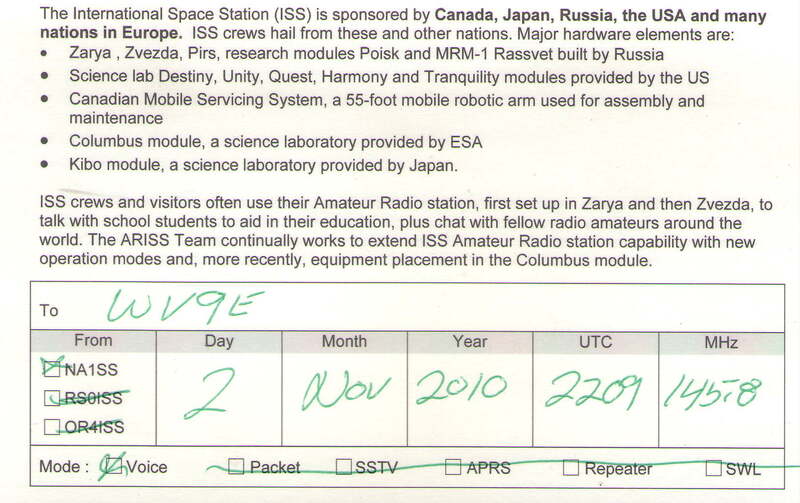 Some contacts I have made w/ the space station. 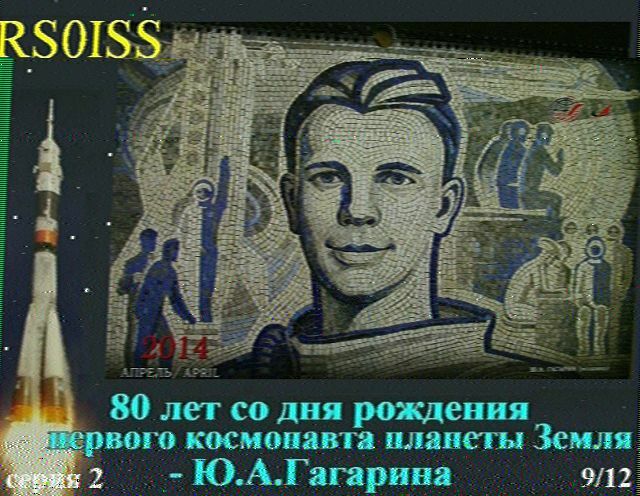 QSL from a contact w/ Col.Wheelock made w/ FT-857 in my mobile. 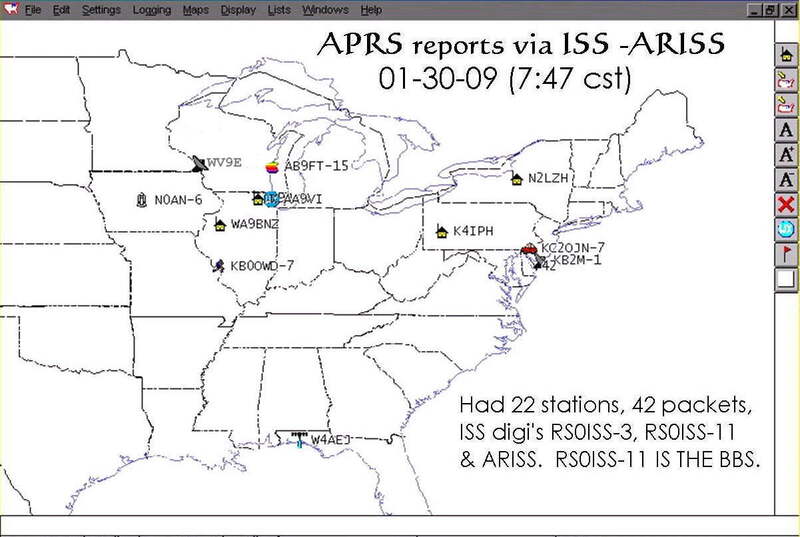 The following were done w/ a Radio Shack Discone antenna at 15 feet. 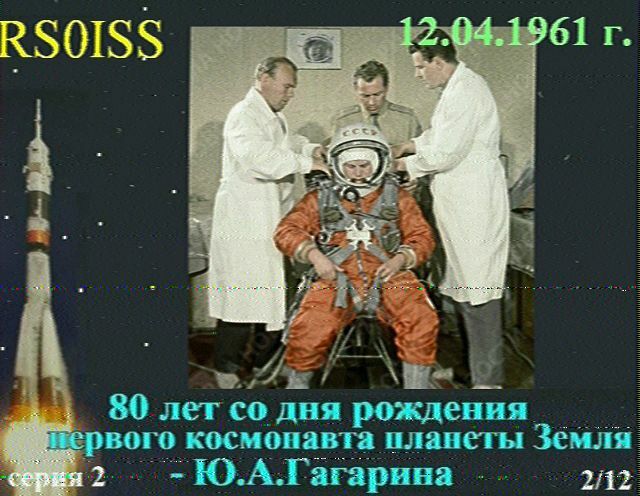 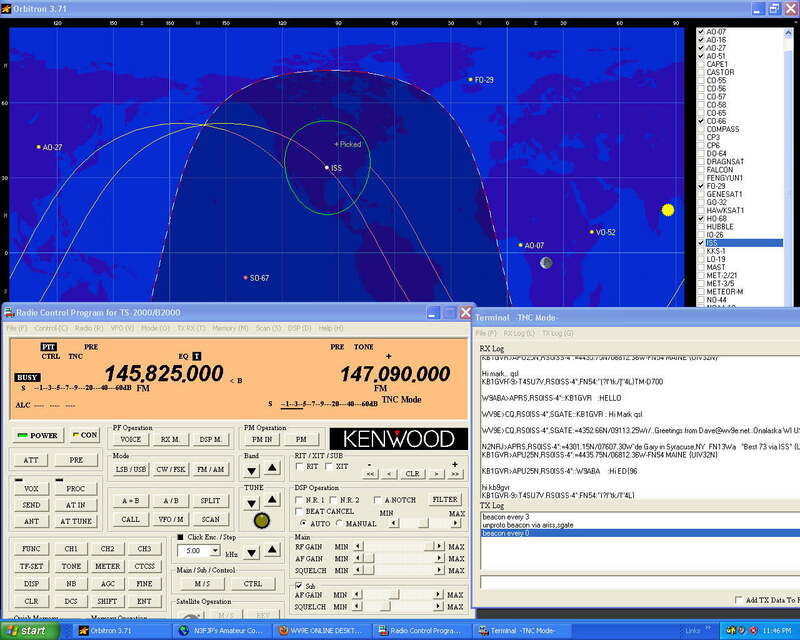 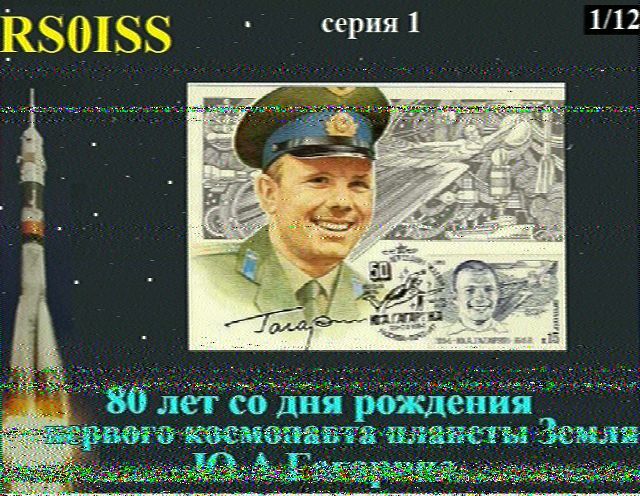 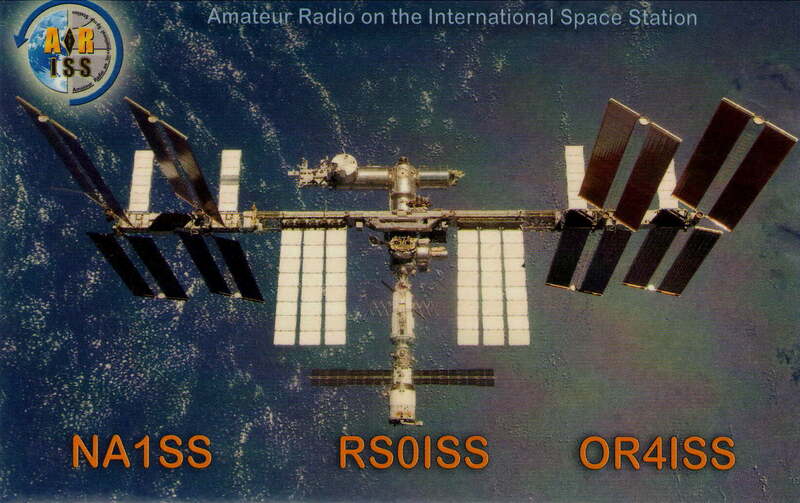 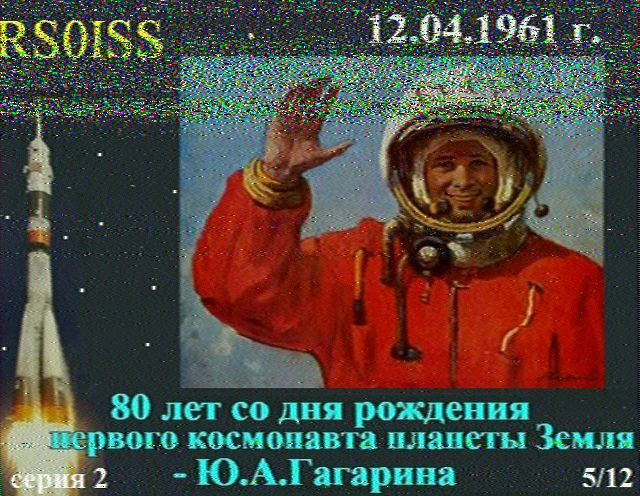 Click HERE for latest ISS VHF reports. 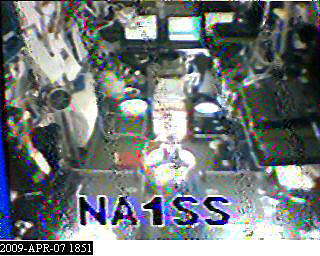 Click HERE to learn about Amateur Television. 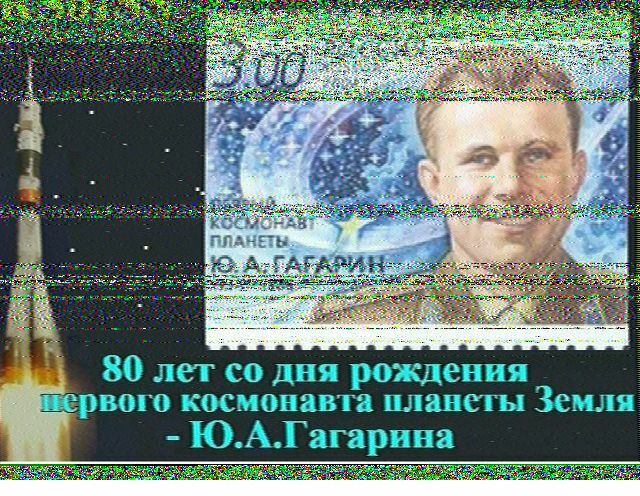 Kill) K n [CR] deletes message number n (only to/from your call sign). 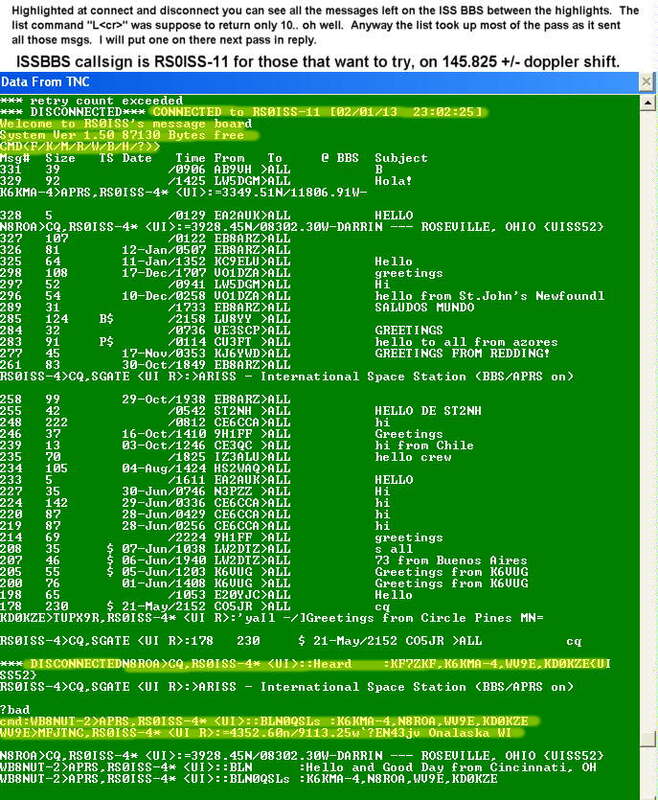 V(ersion) V [CR] displays the software version of the PMS system.